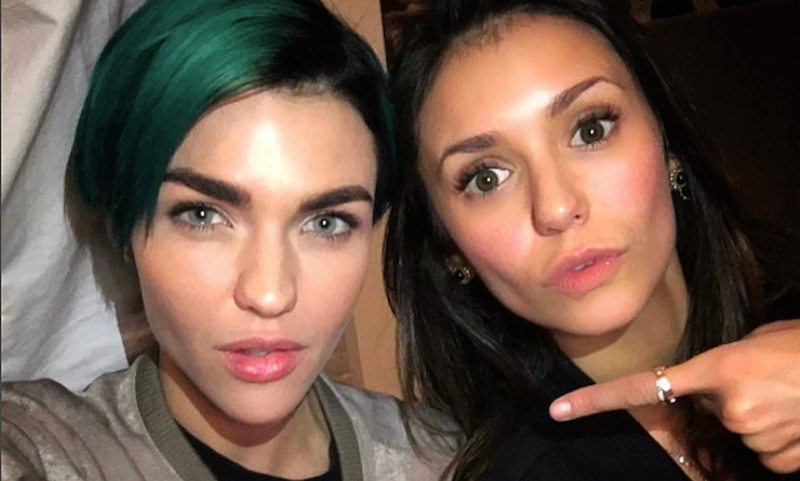 Byrdie recently had the “rare pleasure of eavesdropping on a candid interview between the two celebs” Nina Dobrev and Ruby Rose, and transcribed the conversation on their website. During the 30-minute phone interview, Orange Is the New Black actress and vegan Rose asked The Vampire Diaries star Dobrev a series of questions about life, work and their friendship. To read the full interview with Dobrev, visit this link.